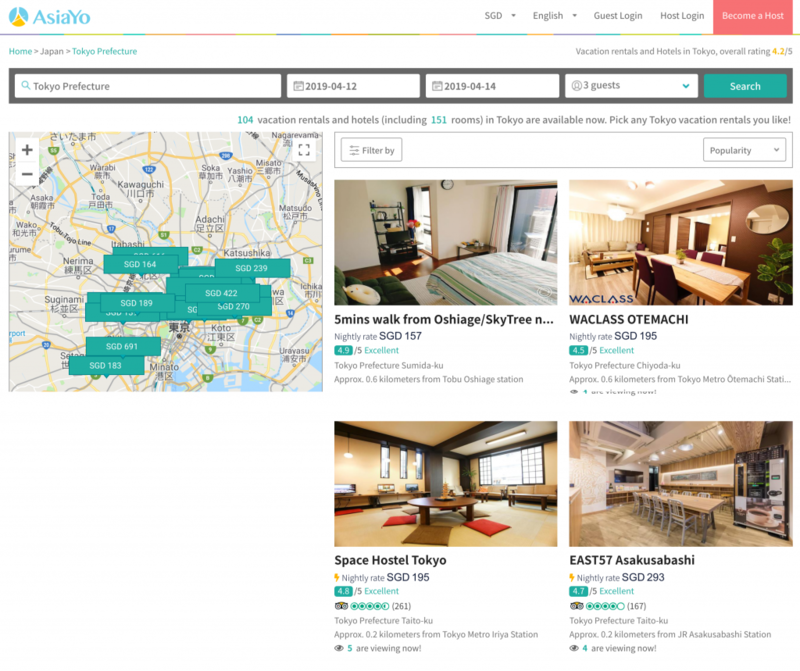 Taiwanese startup AsiaYo operates very much like Airbnb, and lets travellers book rooms on its platform. It currently boasts over 60,000 listings in 60 cities, and plans to expand to Singapore and Malaysia by Q2 2019. 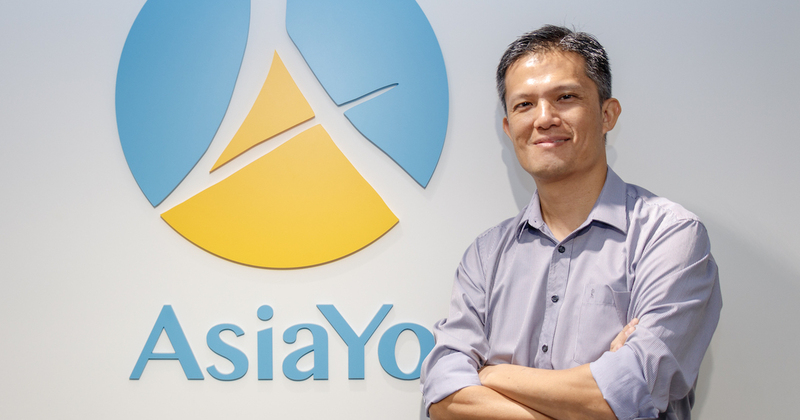 Fresh from its US$7 million Series B funding round led by Alibaba Taiwan Entrepreneurs Fund and China Development Financial, AsiaYo, a Taiwan travel startup, announced today that it will be launching its services in Singapore and Malaysia in the second quarter of 2019. Founded in 2013, the room booking platform works very much like how Airbnb does, and currently boasts over 60,000 listings in 60 cities. The startup is said to be “expanding aggressively”, and also announced partnerships with South Korean unicorn startup Yanolja and Alibaba Group’s Fliggy platform. Yanolja is said to be South Korea’s largest accommodation booking platform, and “one of Korea’s more successful unicorn startups”. With the partnership, AsiaYo will add more Korean listings to its platform and estimates that the revenue from the Korean market will experience double-digit growth this year. AsiaYo’s partnership with Alibaba Group’s Fliggy platform comes with the former’s interest in exploring the Chinese market. It is hoped that the collaboration will help the platform attract more Chinese tourists to make reservations for self-guided trips to various countries throughout Asia. Chinese tourists have been reported to make over 30 million trips to Asian countries yearly. AsiaYo is also planning to release a Japanese version of its platform in the second half of 2019.